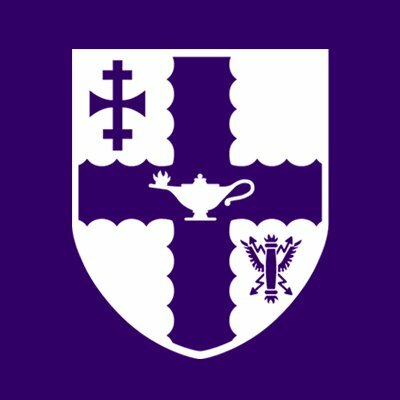 The official Twitter for Loughborough University, a UK top 10 University with an unbeatable student experience and excellence in teaching, research and sport. If you can't solve a problem it's because you're playing by the rules. Follow us for the latest fix of what's on. 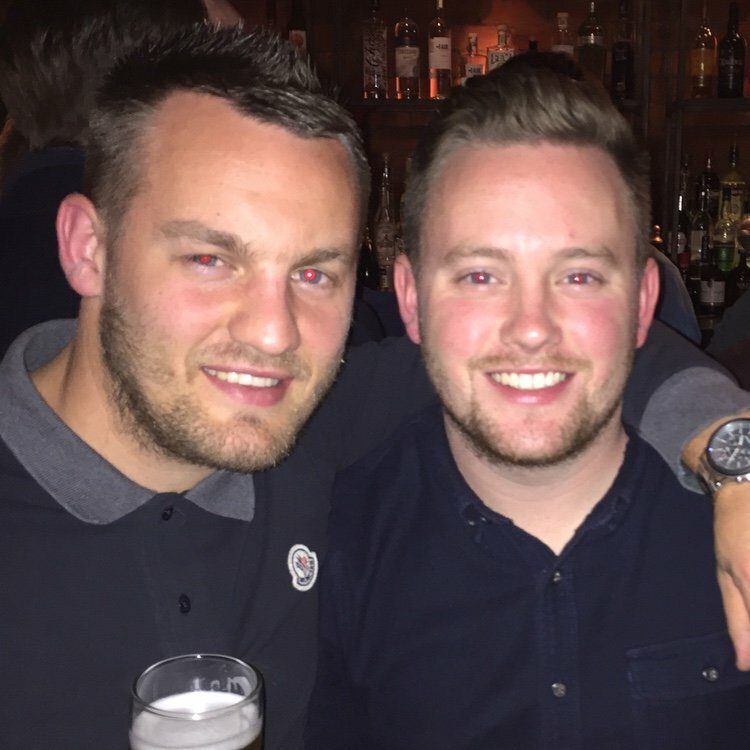 For party enquiries call us on 01509 808 010. 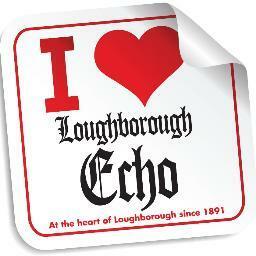 A trusted source of information since 1891, the Loughborough Echo is the only paid-for newspaper exclusively serving the Loughborough area.